The MLB’s annual All Star break is the perfect time to reflect back on your overall baseball betting strategy this season at your favorite online sportsbook. 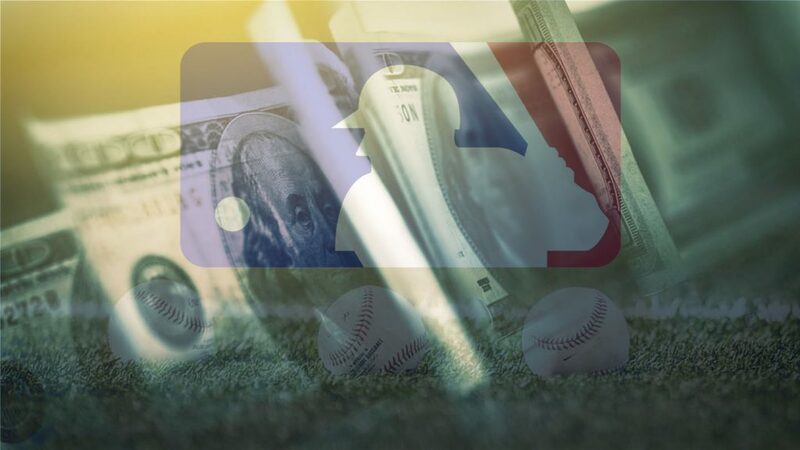 Are you up or down for the year is one of the most basic questions you need to ask, but you will also want to take a closer look at your particular MLB betting strategy in terms of understanding what is working and what is not. If you are down for the first half of the 2017 MLB regular season, now is the time to make some changes to try and turn things around for the second half of games. 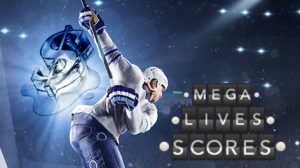 Most recreational sports bettors focus the majority of their energy betting moneylines, total lines and the occasional run line when it comes to wagering on MLB games. A great way to supplement these very basic bets is to start taking a closer look at the betting odds released each day for any number of team and player props in conjunction with what actually takes place on the field in that day’s schedule of games. Even if you have dabbled in MLB daily props in the past with varying degrees of success, it could definitely be worth your while revisiting the matter with the start of the second half of this year’s MLB regular season after the All Star break. 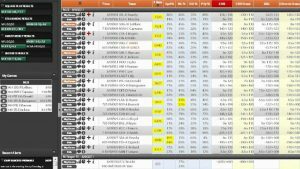 Team and player props can offer quite a bit of value in the actual betting odds if you know how and where to look. If you current online sportsbook does not offer a daily dose of prop bet options for every MLB game on that day’s schedule, then now is the perfect time to find an online book that does. The prop bet odds come out earlier in the day before the daily MLB schedule gets underway. Given how quickly they are released based on the particular matchups on the mound between each team’s starters as well as which other players will be in the starting lineup for each team, you can often times find some soft numbers on the board. Successfully betting MLB team and player props is all about studying a team or player’s current form. Many of the betting odds that are released for MLB daily props are heavily influenced by past trends that have been shaped over an extended period of time. Every team goes through hot and cold streaks. Every player, whether it is the ace of the team’s starting rotation or the top bat in the lineup goes through hot and cold streaks. While you already have well over 80 games of stats on every MLB team and player this season, you really want to focus on what have they all been able to accomplish over the past 10 games or so. A few days off for the All Star break is not enough time for some serious rust to set in so you should be able to hit the ground running once the second half of the schedule gets underway. One betting strategy for MLB daily props could be to focus all of your attention on just a handful of teams or a handful of players. It can take quite a bit of time and effort to become a subject matter expert on all 30 MLB teams and all the players on each of their rosters, but you can get to know two or three teams really well and simply seek out the prop bet odds for just their games. The best time of the year to increase your betting action on MLB daily props is the month of September when football starts back up. The Oddsmakers will have to devote the majority of their time to this sport, which allows some soft betting lines for MLB props to slip through the cracks. Getting started right after the MLB break will only help you further fine-tune your betting strategy for MLB daily props later in the season.